After Apple Watch 4, the first smartwatch with ECG function ( Electrocardiogram ). 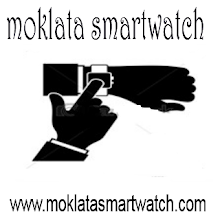 it was clear that the new smartwatches will support the same function. 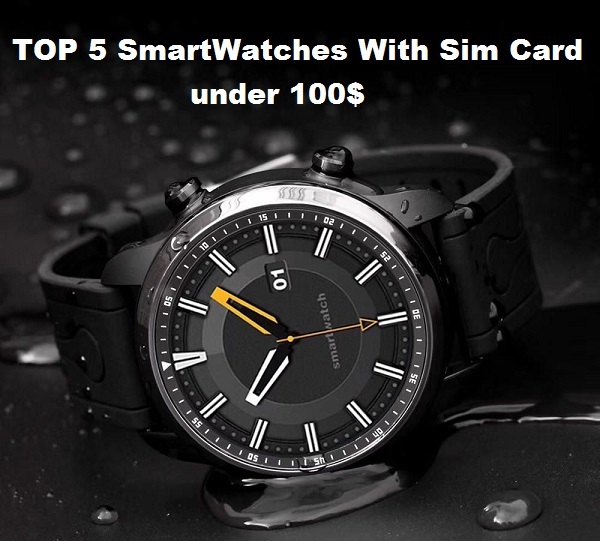 and here is the first Chinese smartwatch with ECG supports, Bakeey N58. The Bakeey N58 smartwatch comes with PPG and ECG display, it has a 1.22 inch IPS 3D screen with 240*204 pixels resolution. 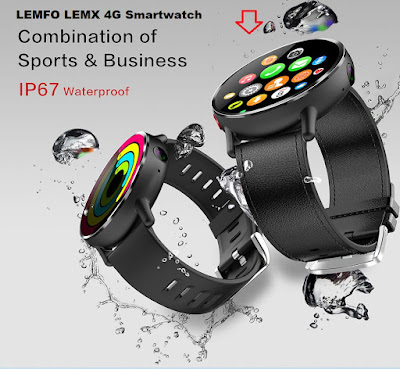 it has also IP67 waterproof but not suitable for swimming, showering, and diving. 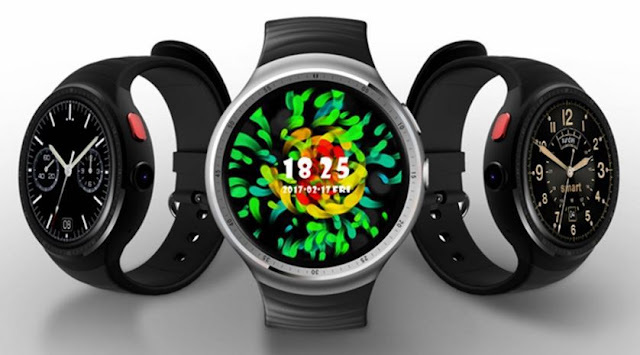 Bakeey N58 is a multi-sports watch, support Walking, Running, Riding, Ping-pong, climbing.it can monitor 6 types of health indexes such as irregular heart rate, tachycardia, bradycardia, arrest, leak, and premature ventricular contractions. 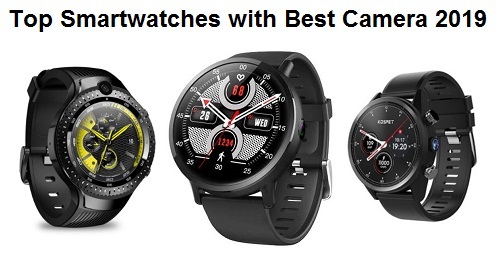 features of the watch are Electrocardiogram Measurement, Heart Rate Monitor, Blood Pressure Monitor, Sleep Monitor, Pedometer, Call or Message Reminder, Auto Light-up Screen, Stopwatch, Alarm, Calendar, Sedentary reminder, Camera remote control, Anti-lost, Medication Reminder, Drinking Water Reminder, and BT 4.2. it has 200mAh battery capacity with 15 days of standby time. 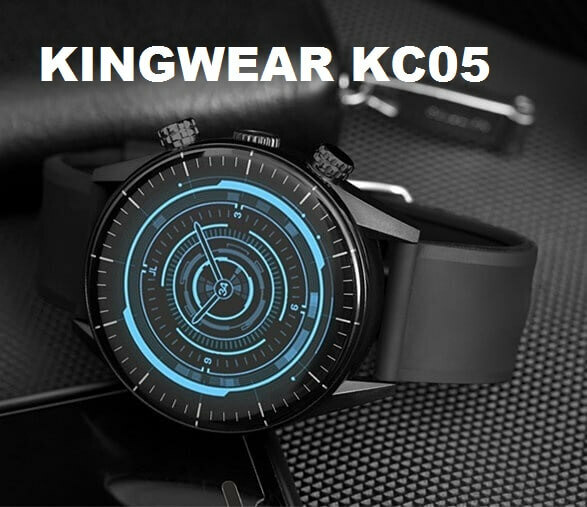 Bakeey N58 smartwatch is available at Bangood for 50$. An ECG (electrocardiogram) records the electrical activity of your heart at rest. It provides information about your heart rate and rhythm and shows if there is enlargement of the heart due to high blood pressure (hypertension) or evidence of a previous heart attack (myocardial infarction).